A long time ago, a good friend of mine tried to get me a job in Corpus Christi TX. It didn’t work out, but I got a good look at some of the largest structures ever built, the giant oil rigs for the Gulf and other locations. I found some old photos that I took a while back and them some Youtube videos. 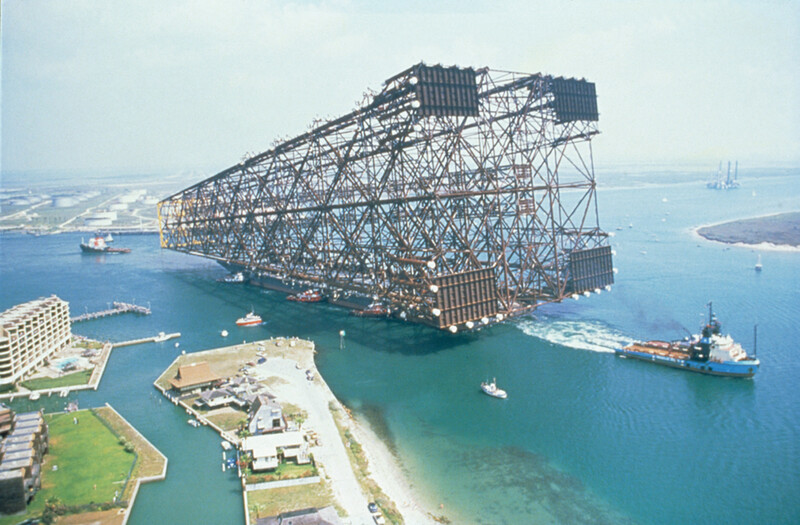 The gigantic rigs are fabricated at Gulf Coast Marine. Here’s a bunch of links and videos to put these amazing structures in perspective. Socialism Does Not Work. Not Anywhere Nor Any Time.